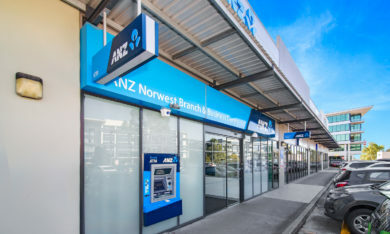 Norwest’s premier blue chip investment has changed hands for $4,150,000 representing a 5.5% Net yield on the purchase price. 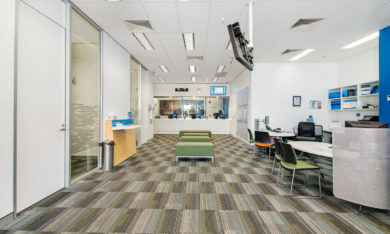 Greg Langford from Thiink Commercial transacted the sale in February 2017. Buyer interest was strong with several disappointed underbidders missing out on the opportunity. 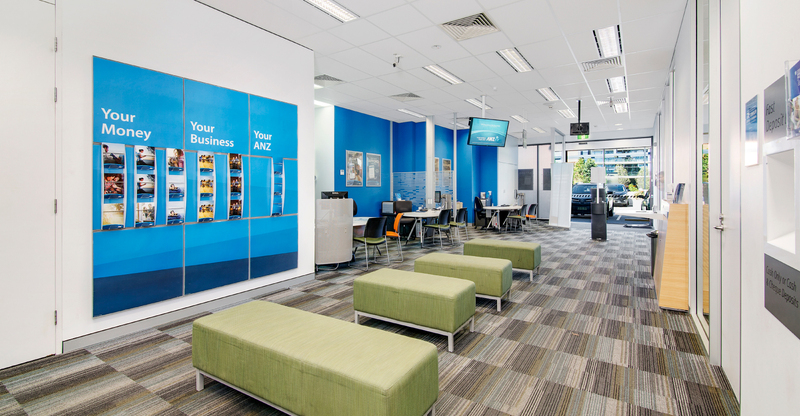 The tenant, ANZ has been long-established within the current location which is amongst one of the busiest hot spots in Norwest Business Park. Strategic in nature, a property like this is hard to come by. Highly visible from Lexington Drive, the branch is enhanced by excellent signage (allocated on title) to the front façade of the building and Windsor Road (over 70,000 passing cars daily). For further details on the sale please contact the selling Agent.